The GIST is a sports news company that is written by women, for women. Their goal is to revolutionize sports content to empower women. 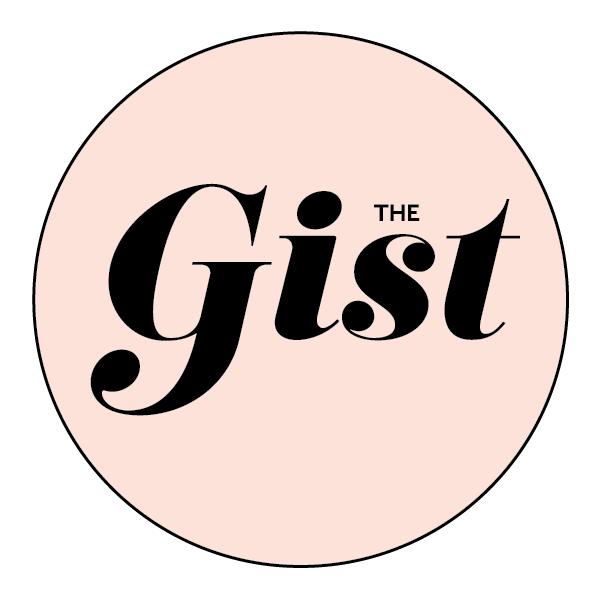 The GIST, aims to empower women to join, start, or follow conversations around sports. By providing a resource for women, The GIST is opening doors and providing opportunities for women to create their own inclusive conversations surrounding sports content.